India's anti-satellite missile test or ASAT made it the fourth country in the world after the US, Russia and China to have ASAT capabilities. After India's ASAT test, NASA termed it as a "terrible thing"
India is concerned about the "threats" it faces in space, the Pentagon has said, defending New Delhi for recently testing the anti-satellite or ASAT missile capabilities. 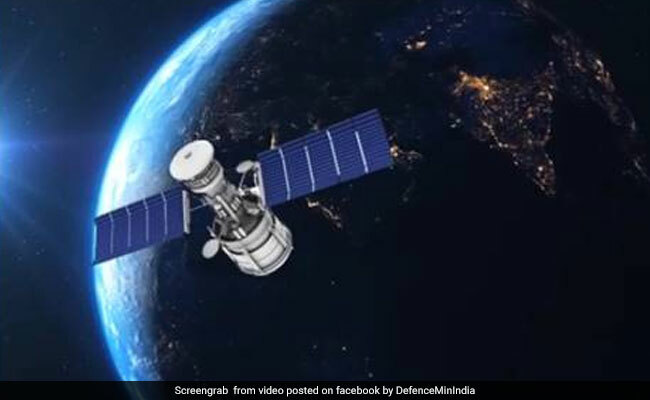 On March 27, India achieved a historic feat by shooting down its own low-orbit satellite with a ground-to-space missile, making the country a space power. After India's ASAT test, NASA termed it as a "terrible thing", saying it created about 400 pieces of orbital debris, and claimed that it endangered the International Space Station (ISS). NASA Administrator Jim Bridenstine had claimed that about 60 pieces were tracked and out of which 24 are going above the apogee of the ISS.